A whole different set of imperatives applies to the 60-ish traveller in Italy. No more the backpacking, hostel-staying freedom of youth. No more the indifference to the scornful looks of locals cast at the tourist infestation. Rather, it’s appropriate to display a slight contempt for the concept of travelling light; a desire as much as possible to blend in surreptitiously with the natives; and a bit more focus on daily comforts. 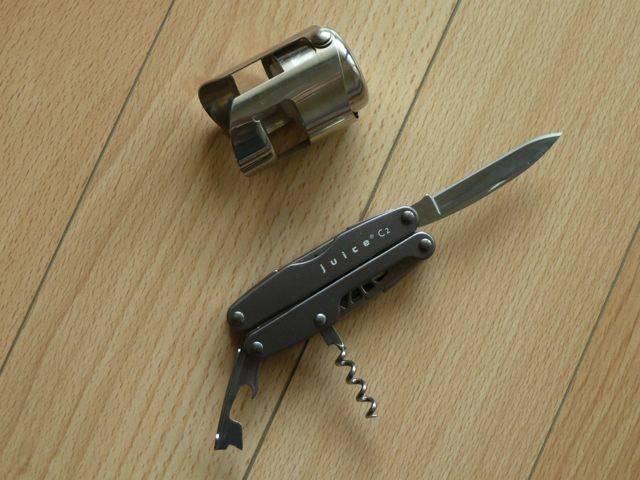 Your Leatherman Juice or equivalent – there are no wines under Stelzer in Italy, and screw caps were actually prohibited until recently for the top wines. So you need your corkscrew. You also need the knife, which is sharp enough to slice the salami you pick up in the local alimentari. Your bottle stopper – occasionally, you may not want to drink the whole bottle of prosecco you found in the supermercato when looking for deodorant, and it’s good for keeping the bubbles lively, plus easy-to-pack. Something other than, or at least as well as, a backpack – nothing says “tourist” more. 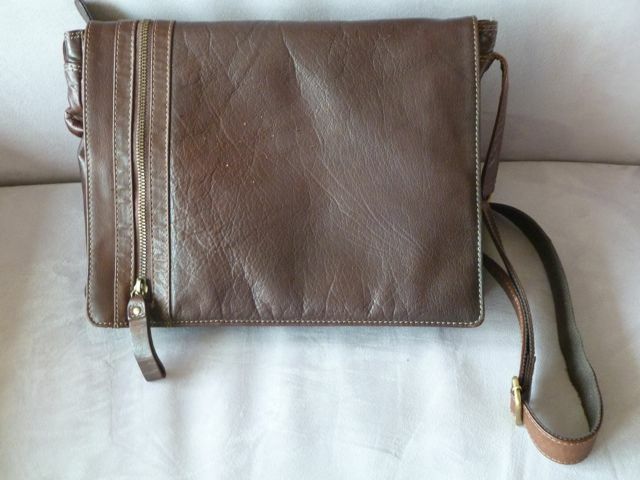 A leather briefcase, perhaps, to sling casually over your shoulder messenger-style, with internal zippered pockets to discourage pickpockets? 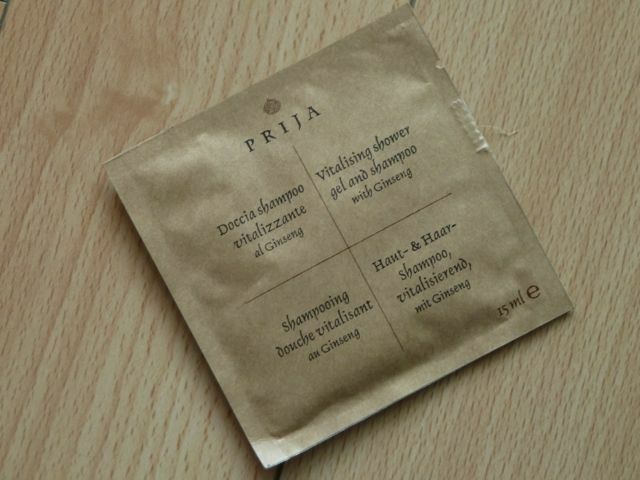 Little bottles of shampoo and conditioner from every decent hotel which has them – because even in some fancy places you may only be provided with this kind of thing, a brown paper sachet with one-for-all soapy gel. Local electrics – as early in your stay as possible, find the equivalent of a $2 dollar shop or a market, and get at least one or possibly two local USB chargers. These ones cost 2.20 euros each. 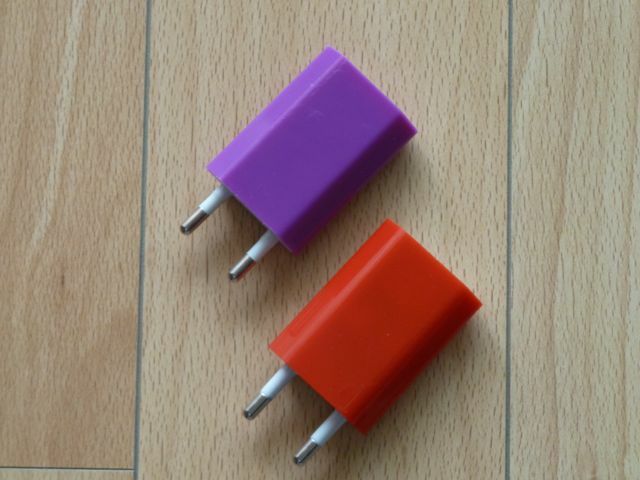 They’re light and convenient for charging all your portable devices, taking the pressure off your one big adapter which you are trying to share between computer, camera and hair straightener. 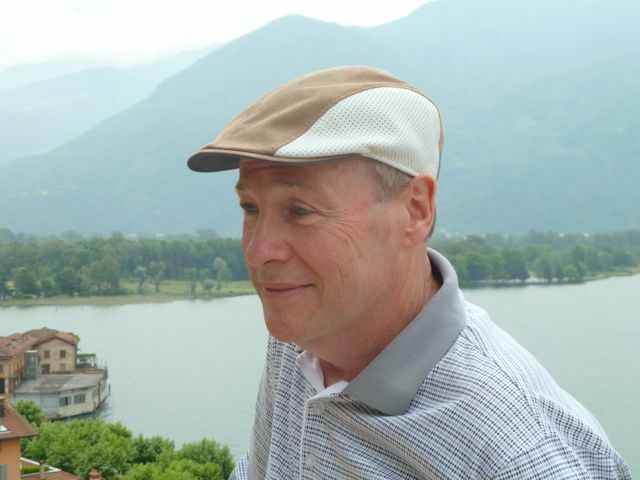 Local disguise – there’s been some Facebook controversy about my attempts to go native in the sartorial sense, but there can’t be much argument that a baseball cap won’t cut it in Italy, unless perhaps it is red with a Ferrari emblem. Could I suggest instead something in the flat cap line, frequently worn by the better-dressed locals – maybe like this faux suede and alcantara number from Mantova? Setting the next hotel as your satnav destination – in its search for the shortest route, our satnav took us up a steep and narrow goat-track down which, unfortunately, a motor scooter was coming at the same time. The resultant slight bend in the rental car caused by a low, invisible wall will hopefully be within the excess, or covered by the travel insurance. Instead, set the destination as just the town initially, then towards the centre of the town, reset with the hotel address. Or just ignore anything that you don’t like the look of, drive past, and make the satnav recalculate. There’s always another route. Of course, it doesn’t take much longer than your first few phrases of Italian, no matter how carefully rehearsed, for your cover to be blown. In the meantime, a little bit of preparation, some petty theft, and a few minimal purchases can have you cruising 60-style around Italy.